Maybe Carmen Farina could contribute money from the Annenberg Challenge From The Arts and Center For Arts Education? New York City’s comptroller plans to release a report on Monday quantifying what student advocates have long suspected: that many public schools in the city do not offer any kind of arts education, and that the lack of arts instruction disproportionately affects low-income neighborhoods. With a mayor and a schools chancellor at the beginning of their terms, the comptroller, Scott M. Stringer, said he hoped the report would push the city to dedicate more money to art teachers and classrooms and become more transparent about how arts education resources are distributed across the schools. The report, using Education Department data, shows that 20 percent of public schools lack any arts teachers, including roughly one out of seven middle and high schools, even though state law requires arts instruction for middle and high school students. The shortage is disproportionately acute in low-income areas like the South Bronx and central Brooklyn, according to the report. More than 42 percent of the schools that do not have state-certified arts teachers are clustered in those areas. Mr. Stringer said supplying a full-time, state-certified art teacher to every school that does not have one would cost about $26 million, which represents about a tenth of a penny for every dollar spent by the Education Department. Between 2006 and 2013, spending on arts supplies and equipment dropped by 84 percent, the report said. When money is tight, arts education is often one of the first subjects to be sidelined, the report noted. It said the trend had accelerated as schools focused more on meeting accountability standards, shifting their resources from subjects seen as nonessential, like arts, to preparation for English and math tests. Arts, in the report, includes both visual and performing arts. That conclusion is likely to add fuel to the backlash against accountability testing, which under the previous mayor, Michael R. Bloomberg, was used to help determine public schools’ progress and whether they should be closed. After the previous comptroller, John C. Liu, found in 2011 that city schools were not providing enough physical education, principals blamed the pressure to dedicate already-scarce resources to test preparation. Already, elected officials have responded by softening the emphasis on student test scores. State legislators limited the amount of time schools could spend on test preparation as part of this year’s budget deal, and the new mayor, Bill de Blasio, opposes Mr. Bloomberg’s focus on test scores. “We’ve spent so much time over the last 10 years teaching to the test, and lost in the shuffle was arts teachers, arts curriculum and arts space,” Mr. Stringer said. Mr. Stringer is calling for the Education Department to include information about schools’ art teachers, classrooms and partnerships with cultural organizations — or their lack — in the school progress reports that the city issues every year. The progress reports list other measurements, like student test scores and attendance rates, and under Mr. Bloomberg they played a large role in determining which schools would be closed. To allow parents to see what arts instruction schools are offering, the comptroller’s website will feature a searchable database of the data in the report, Mr. Stringer said. A similar drive for transparency led the City Council to pass legislation in December requiring the city to disclose such data regularly. The report also recommends putting financing for arts instruction on a separate budget line and expanding partnerships between the city’s cultural organizations and its schools. And the report calls for the school system to preserve the amount of space dedicated to arts instruction when schools are co-located with other public or charter schools. With charter schools given generous space guarantees in public school buildings in the state budget, such a “no net loss” policy may prove tricky, but Mr. Stringer insisted that it was important enough that it should be nonnegotiable. 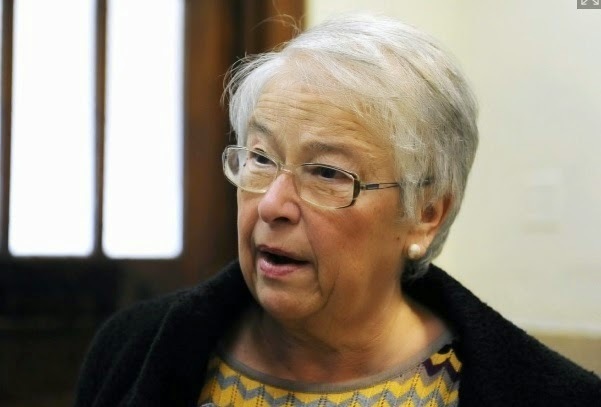 The report garnered an enthusiastic response from Carmen Fariña, the new schools chancellor, some of whose former students have recalled studying art history in her class. “We will work to provide schools with the support they need to offer dedicated art classes that our students deserve,” she said in a statement. She, in turn, received a vote of confidence from Eric G. Pryor, the executive director of the Center for Arts Education, which has pushed the city to provide more arts education financing. “With new city leadership committed to equity, and a new chancellor who understands the importance of arts instruction, we now have an excellent opportunity to ensure students receive the well-rounded education promised to them by state law,” he said in a statement. When Mayor Bill de Blasio was asked last week about his administration's unexplained delays in responding to Freedom of Information Law requests filed by reporters, he said that he was not "a lawyer" but that his staff was following the law. This morning, the city's top lawyer briefly touched on the issue of transparency, saying that it's not so easy to throw the doors open and let everyone see everything. De Blasio’s responsiveness to FOIL requests came under scrutiny following his administration's handling of requests for information related to the arrest and release of one of his supporters earlier this year. 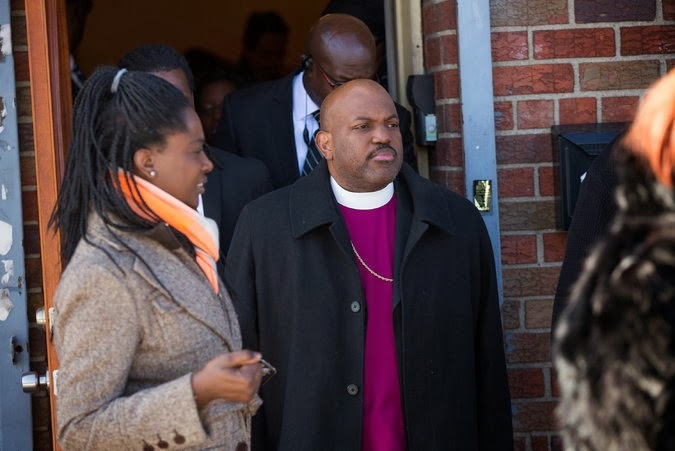 The supporter, Bishop Orlando Findlayter, was arrested Feb. 10 in Brooklyn after police officers spotted him making a left turn without signaling. They later found he was driving with expired insurance and an outstanding warrant which, it turns out, was for failing to show up to court to deal with a civil disobedience arrest at a protest about immigration reform in 2013. The mayor called a top NYPD spokesperson to inquire about Findlayter, who was an early campaign endorser. The NYPD released Findlayter that evening and he attended a clergy breakfast de Blasio hosted the following morning. The incident raised questions about the level of discretion local police officials have in detaining people with outsanding warrants, and what role City Hall played in expediting the release of the mayor's ally. 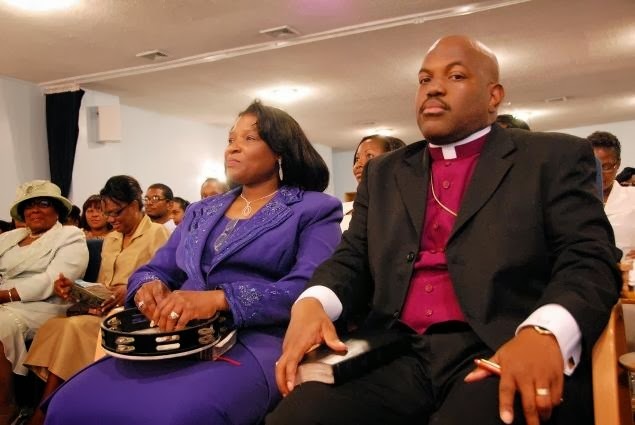 The Wall Street Journal, which first reported the mayor's phone call on behalf of Findlayter, also wrote that City Hall officials sent emails to the department the night of the bishop's arrest. Hours after Capital published a story describing some de Blasio's FOIL delays, his administration responded to several news outlets' requests for information about Findlayter—without handing over any information. 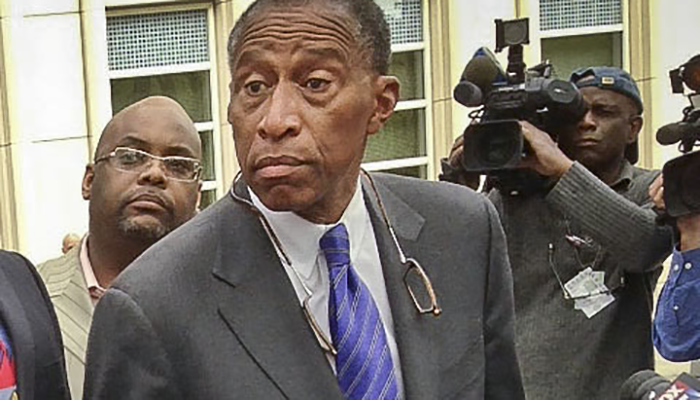 Records sought by Capital included communications between City Hall officials and the New York Police Department related to the Feb. 10 arrest of Findlayter, as well as the arrest report. Other outlets also sought communications City Hall officials received from the public about Findlayter's arrest. Asked this morning if City Hall should release communications sent to the NYPD related to Findlayter, Carter politely declined to comment, saying the Freedom of Information Law is complex, and not something he is directly working on.